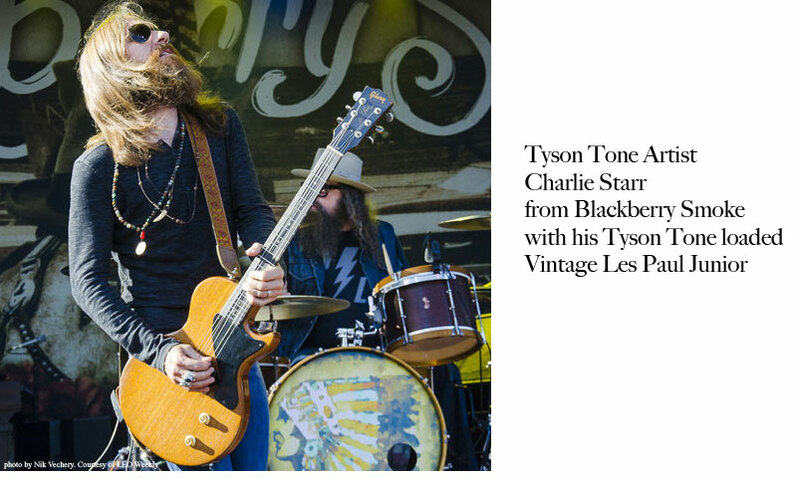 Designed around the vintage P90, with amazing touch sensitivity and growl with classic P90 mid range – as used by Charlie Starr from Blackberry Smoke! All models have incredible dynamics, touch sensitivity and attack – just like the best vintage examples. They also have lots of clarity – note and string definition. These are the musical elements that set Tyson Tone Lab Pickups apart from competitors. 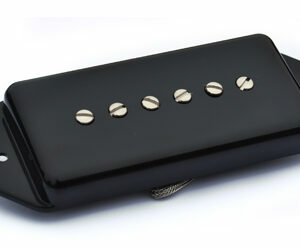 They are a great upgrade for you P90 guitar. 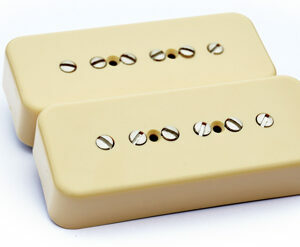 Soapbar P90 pickup sets are a great way to upgrade your Gibson Les Paul Standard, Special, or for a vintage restoration. Dogear P90s are available for Les Paul Juniors. Dogear sets are available for Jazz boxes like ES-295s. Some guitars require a low profile neck position P90. Examples of these are Gibson ES-330s and Epiphone Casinos. If you are not sure and need some guidance in choosing the best P90 that will fit and match your guitar – no problem, just send me an email and I’m more than happy to help.